Last February, to celebrate love month, the 3rd Year DJC LIACOM Students from University of San Jose Recoletos (USJR) took over Cebu’s biggest weekend food market – Sugbo Mercado for a totally pink makeover. 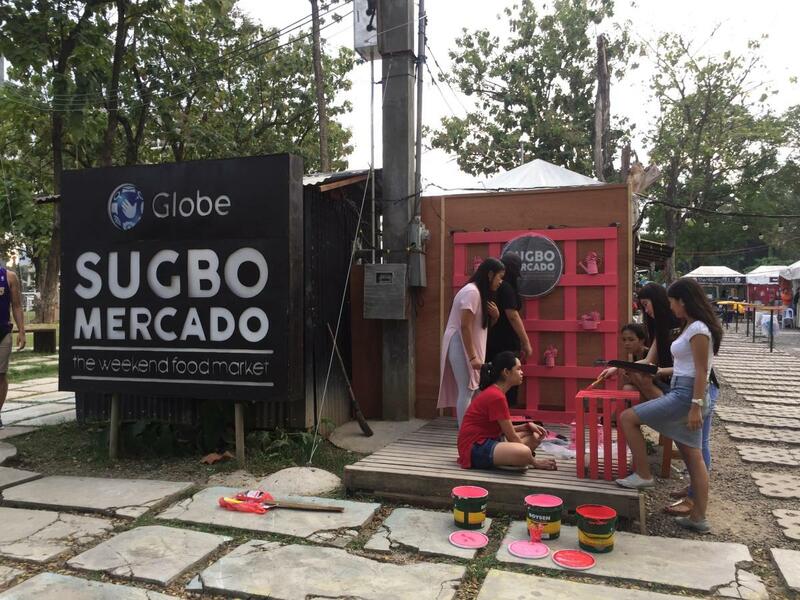 Fresh from their #setinthestreetcebu project at the historic grounds of Magellan’s Cross in downtown Cebu City, the students of USJR’s Set Design & Build Class headed over to Sugbo Mercado at the Cebu IT Park to revamp their entrance facade. The entrance facade also serves as a Photo Booth where customers can take pictures, check-in to the venue and post on social media. Instead of the boring old wood design, the class partnered with Boysen for the project and brought in some blushing bright shades using the colors Party Time, Pink Explosion and Bunny Fluff. 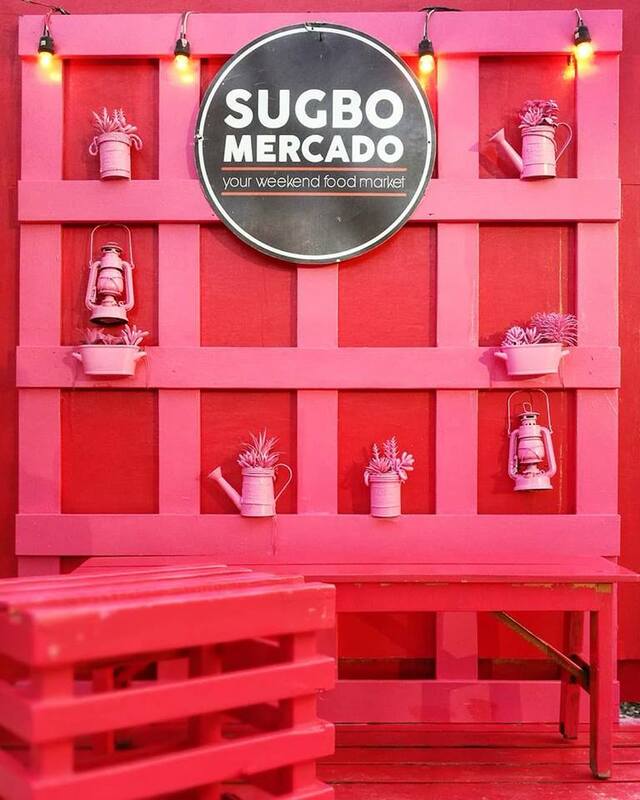 Sugbo Mercado, located in Cebu’s BPO and Lifestyle Hub, is the first and biggest year-round weekly food market in Cebu and is a venue for the best of the best entrepreneurs in the city as well as budding new players in the local food industry to showcase their products. 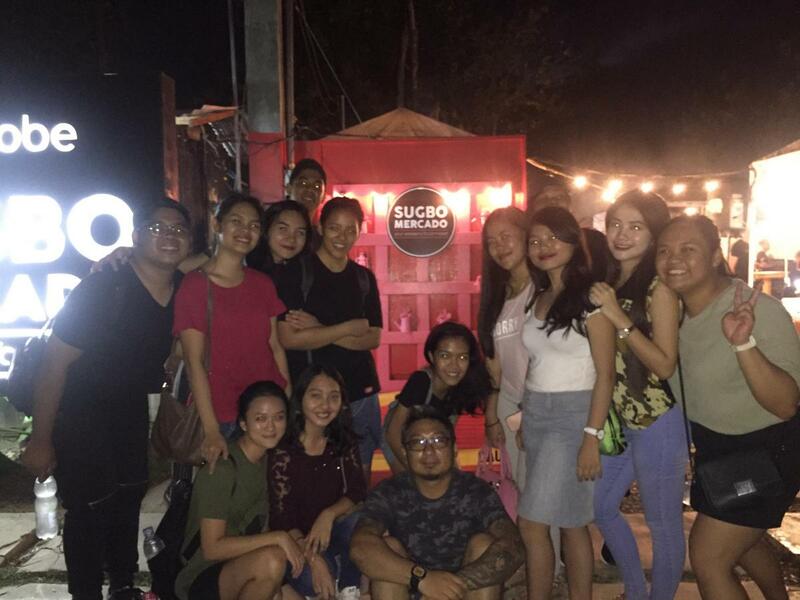 Operating regularly every Thursday to Sunday between 5 PM to 1 AM, Sugbo Mercado is also an alternative open-air events space that caters to corporate or product launches and roadshows on top of regular in-house entertainment activities like food showdowns, bands, shows, and other promotions. This project is just the first of many colorful collaborations with Sugbo Mercado and Boysen. Watch out for new color themes and schemes in the coming months!